I’m Charlotte and I’m the creator/scientist behind Charlotte’s Lab. 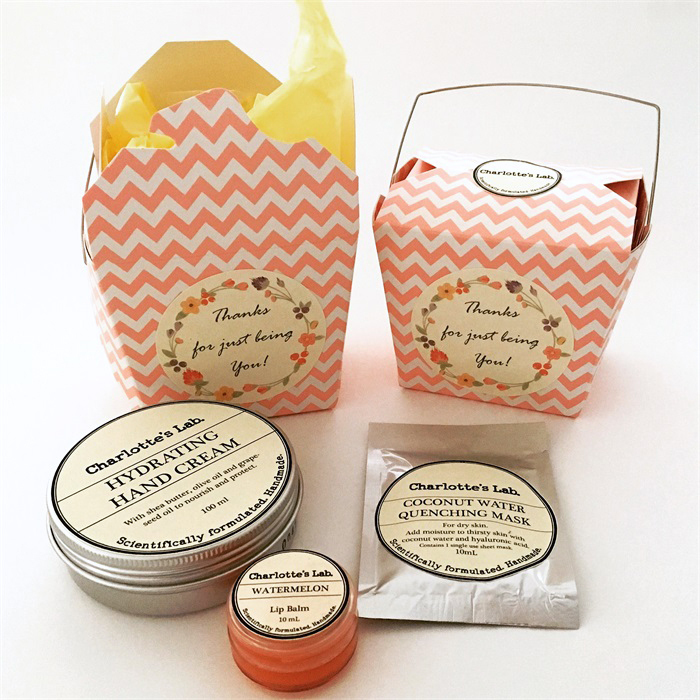 I make handmade skin care, hair care, bath & body products from my home in Shepparton. 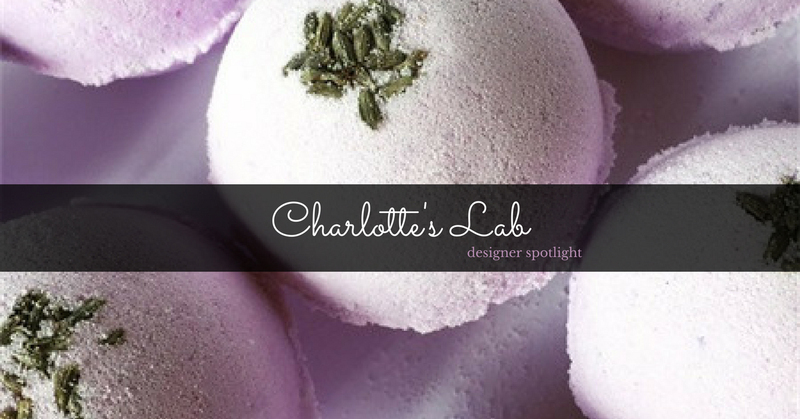 I devote myself full-time to Charlotte’s Lab and my family likes to help when they can – Mum is great at filling jars, Dad helps at markets and my niece & nephew have appointed themselves my official testers. When I’m not working, I love to read, bake and sew (usually while watching TV). My lab is at the bottom of the garden. It’s a space we’ve had custom built when I quickly outgrew the kitchen. I love my little creative sanctuary – it is where I formulate, make all products and pack all orders. 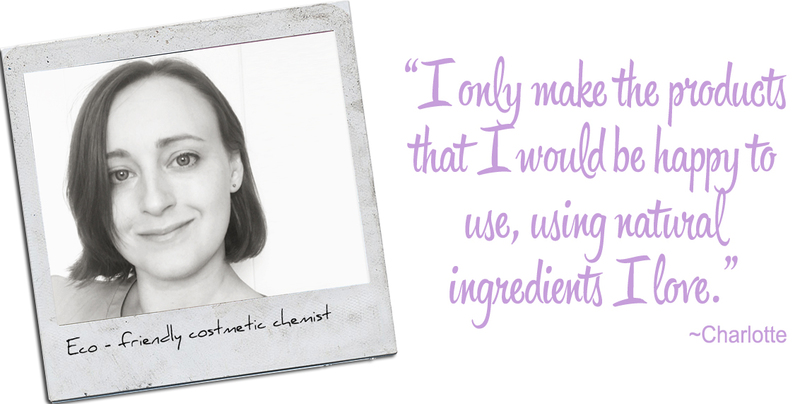 I only make the products that I would be happy to use, using the ingredients I love. 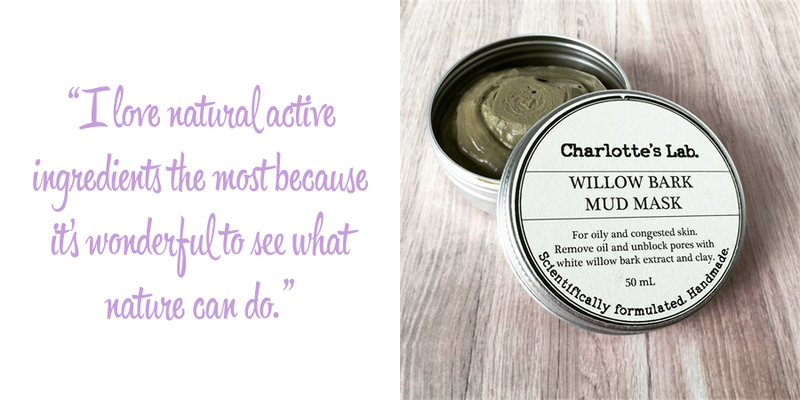 I love natural active ingredients the most because it’s wonderful to see what nature can do. 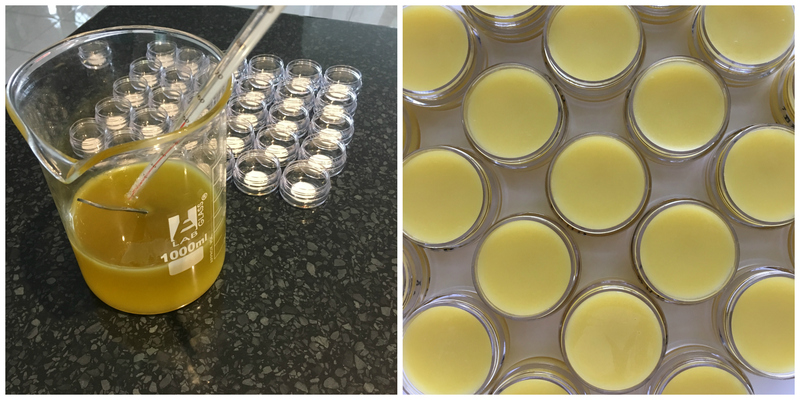 Most of the time when I make a product it’s because it’s one that I want – for instance right now I’m working on an in-shower moisturiser because I really want one for myself! I made my hair mask for my niece because none of the deep conditioning masks from the shops could tackle her extra dry hair. I start off with a concept of the type of product and effect I want. I start looking for ingredients to achieve this and then there is a lot of tinkering with formulas to get them exactly how I want them. I am a perfectionist and so some of my formulas have taken me a long time to finish, but none of them make it through to my store until they are perfect. I've always been crafty and I love to sew, bake, embroider, and make jewellery, but after my science degree my creativity was put to professional use formulating cosmetics for some big brands. 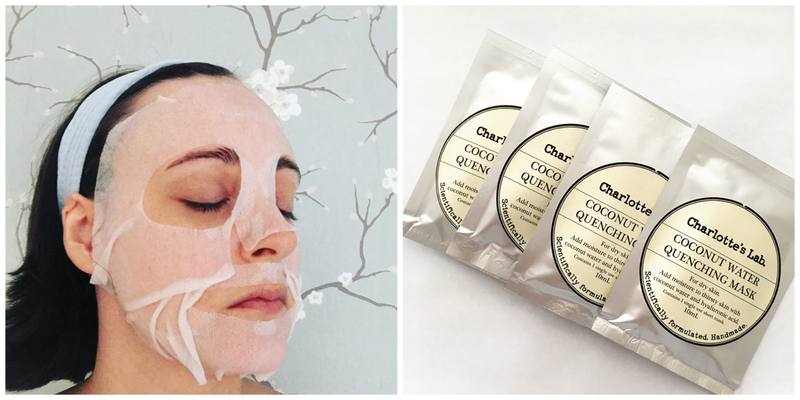 Now I use all my cosmetic chemistry skills to create my handmade range using all my favourite ingredients – especially natural active ingredients. 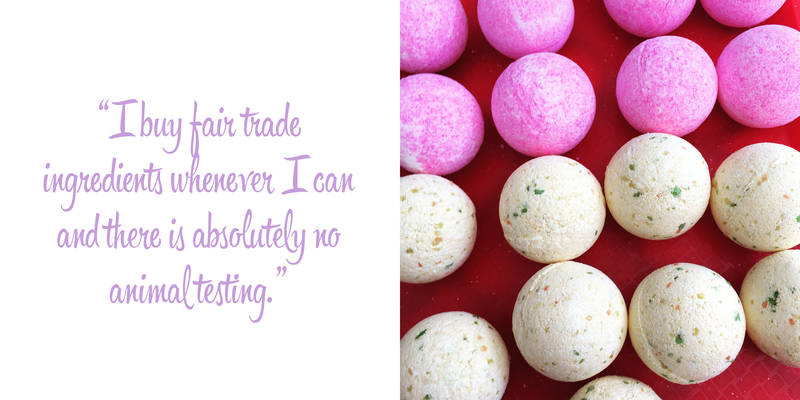 My customers also know that they are buying responsibly made goods – I don’t use palm oil in any of my products, I buy fair trade ingredients whenever I can and there is absolutely no animal testing. Starting an online business is tricky and also scary. Made It provided a way for me to tiptoe into ecommerce and that wasn’t so intimidating and it’s a fantastic way for me to be found by local customers who love handmade. 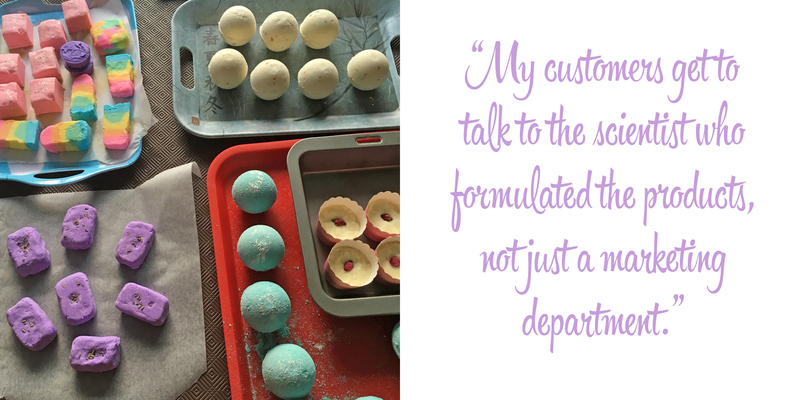 I love that selling handmade gives me the chance to talk to my customers and find out what they really want and my customers get to talk to the scientist who formulated the products, not just a marketing department. I like to cut through the crazy marketing that is in the cosmetics industry and make sure when I use an ingredient, it’s in there for a reason and at a level that works, not just so I can write it on my packaging.